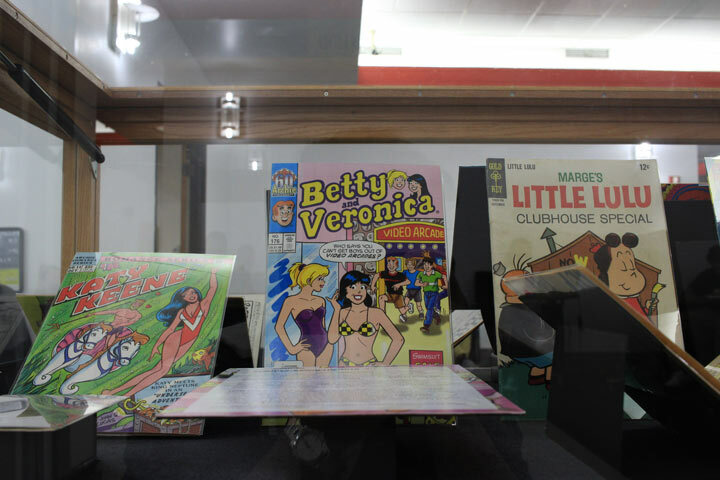 The SDSU Comic Arts Collection includes circulating comics and scholarship about the comic arts, and a large collection of non-circulating floppy comics and graphic novels in Special Collections and University Archives. 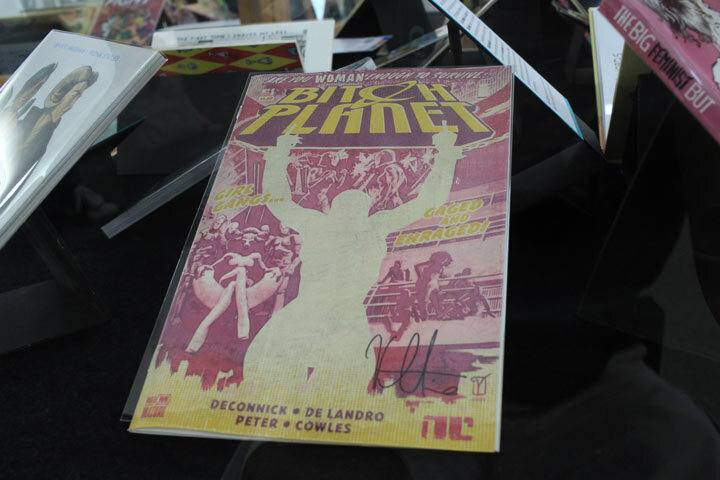 The collection emphasizes alternative and independent titles, underground comix, drawn books and Modern Age comics, as well as materials that document the history of comic book culture, fandom and the creative process behind comic book production. Comics represent a melting pot of thought that prompts new considerations of old ideas and new understandings of our fellow humans. 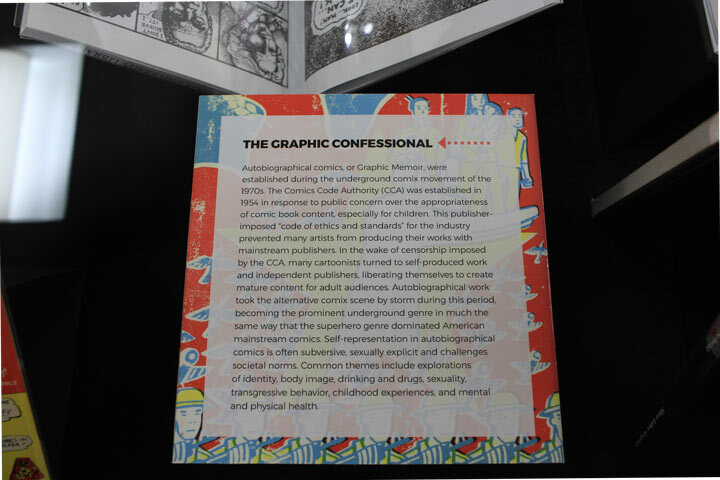 Comics show us how we can, and should, view history and society through diverse lenses like culture, race, ethnicity, language, religion, sexual orientation, gender identity, ableness, and age. Noteworthy holdings in our collection include a large collection of ephemera and memorabilia from fan conventions, full runs of RAW Magazine and Milestone Comics, feminist literature, self-published and mini-comics, French language comics, the Dr. J. Gordon Melton Vampire Collection, several popular manga series, and vintage comics and comic strips, including Disney Comics. 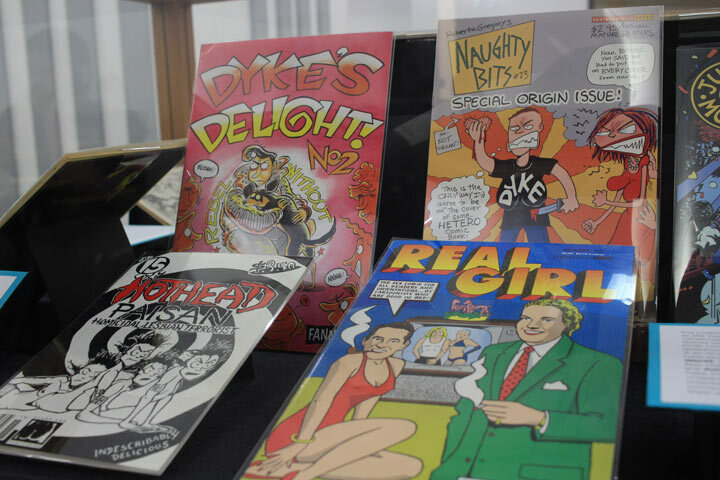 With a rapidly growing collection currently at over 50,000 individual issues of floppy comics, as well as several related archival collections, the comic arts holdings in Special Collections have garnered San Diego State University attention as a significant collection in the nation. 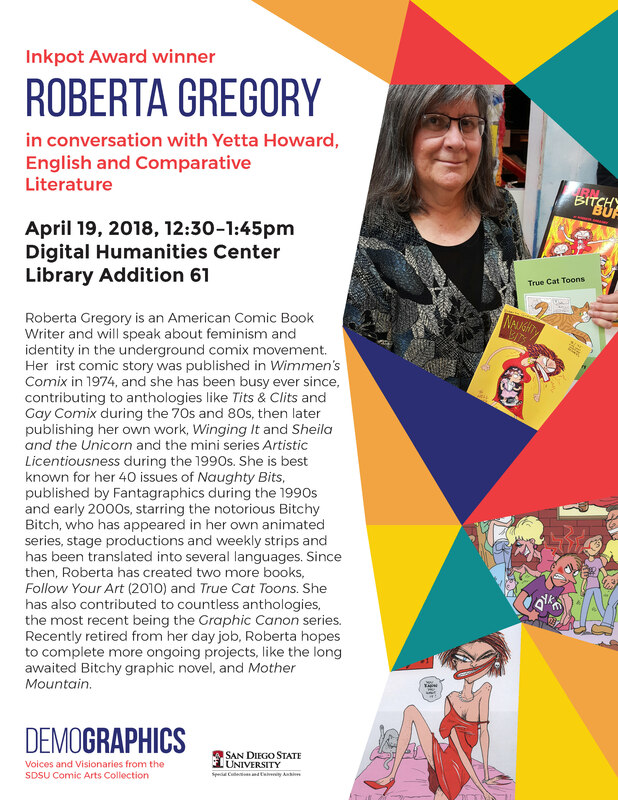 Join us as we celebrate the comic arts and explore how identity, in its most broadly-defined sense, is cultivated and nurtured in the imagination. 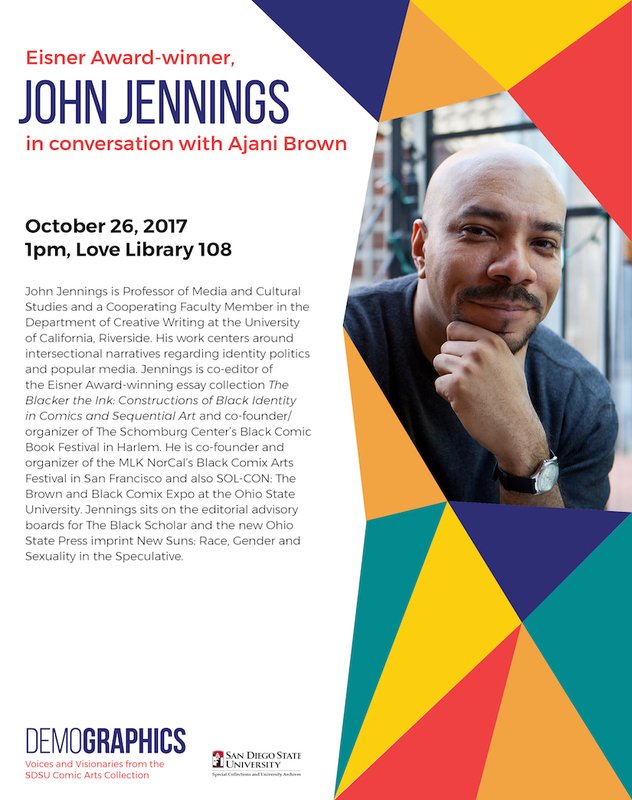 Eisner Award-winner, John Jennings, in conversation with Professor Ajani Brown, AFRAS - Thursday, October 26, 2017 at 1 p.m. 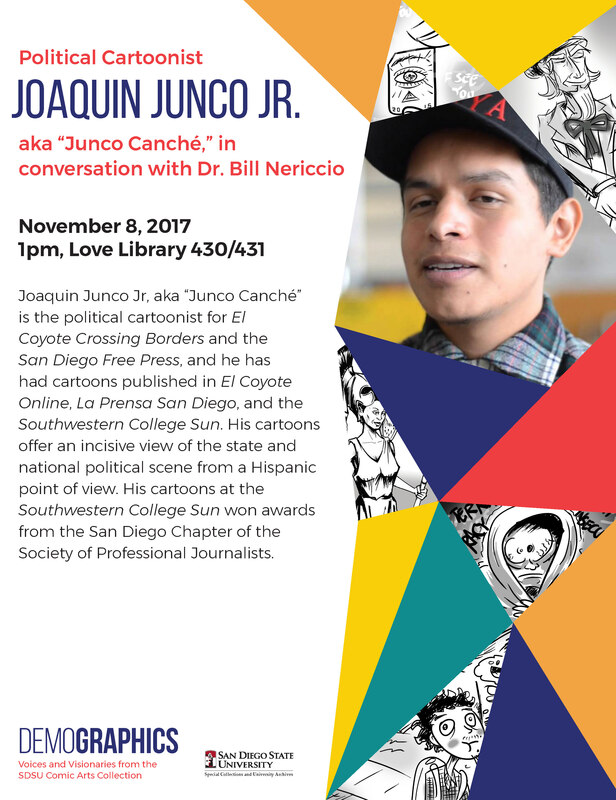 Political Cartoonist, Joaquin Junco, Jr, aka "Junco Canche," in conversation with Dr. Bill Nericcio - Wednesday, November 8, 2017 at 1 p.m.
For information on visitor parking, please visit the parking information webpage. A map for disabled access is also available. The exhibit is open the same hours as the main library. Special thanks to Cathy Nguyen, our talented graphic design student. 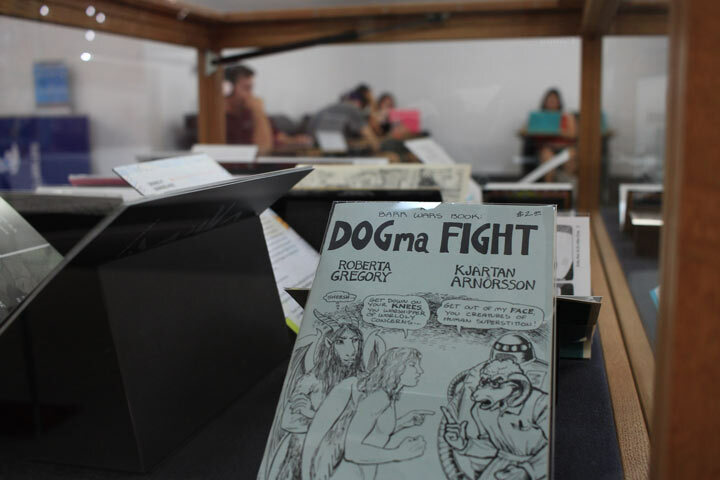 The SDSU Comic Arts Collection was developed almost entirely through donations. We’d like to thank Dan Hager, Doug Highsmith, Lisa and Rob O’Carroll, UC Riverside, Laura Gordon and Jack Sword, the Gordon T. Griffin Family Trust, and the many other individuals whose contributions have made this outstanding collection possible. This exhibit is brought to you by Special Collections & University Archives | Library & Information Access and the SDSU Common Experience.